Anyway the legendary surfing pikachu is back :D And now for our desktop *-* I didn't add any other elements to this one cept the scans image. 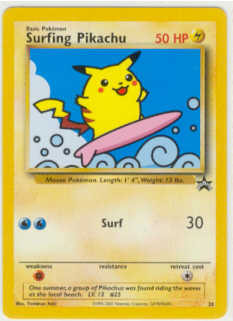 (well only clouds but thats a part of the scan too) I like the simplicity of surfin pikachu without any distractions. 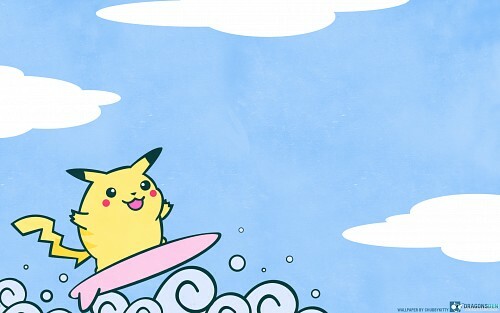 YEEESSS, you did the surfing pikachu! This is so cute! Excellent work!